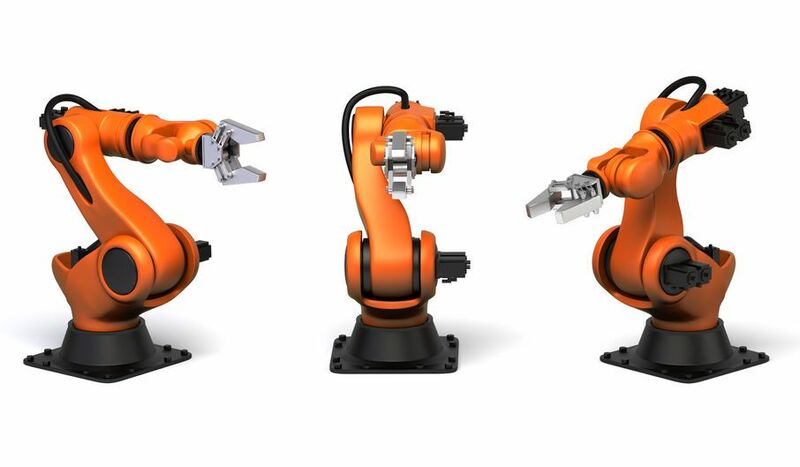 What are industrial robots ? Industrial robots market is worth 35 billions dollars and is about to reach 90 billions dollars in 2022. Speaking about units, total number of fully operational robots will increase from 1.6 million units today to 2.6 millions units in 2019. Those numbers show a huge improving trend in robots development. What do industrial robots look like ? Mechanics which represent what you actually see of the robot. This part is important for robot’s precision, speed and payload. Electronics allows the command system to drive all motors and get environment information from sensors. Until now robots have been used for very specific tasks. With better computers and artificial intelligence, they will be able to evolve to a new kind of intelligence. Robots will be soon capable of fully interacting with their environment. Thanks to robots, all those operations are processed with high endurance, speed and precision. A cartesian robot is moving along 3 axis (X, Y, Z) with linear path and the end effector tool always keeps the same orientation. This solution is one of the easiest and cheapest. 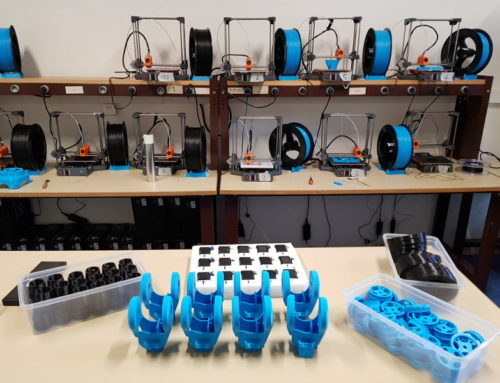 For example, cartesian robots are well designed for 3D printing. However, due to the lack of orientation management, use cases are somehow limited. 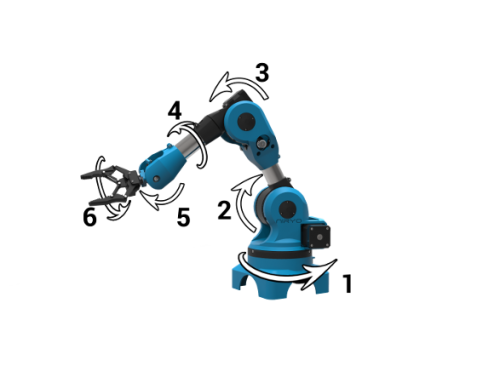 A multi-DOF robot has more articulations and more axis. 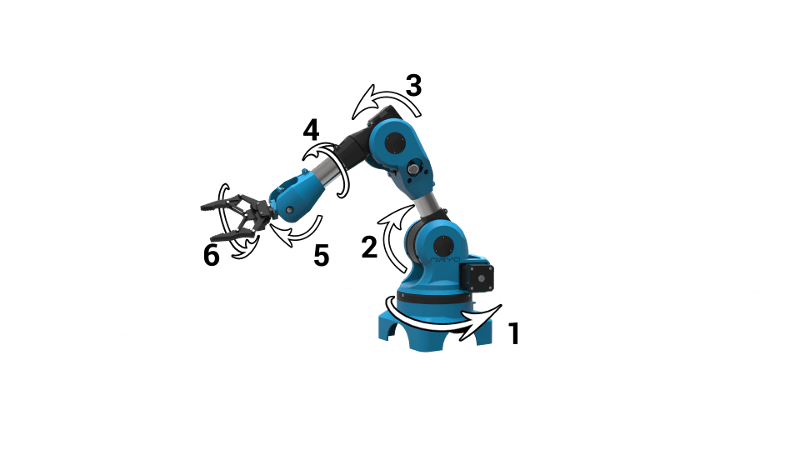 A well-known configuration is a robot with 3 axis for moving and 3 axis for orienting the end effector (6 degrees of freedom). The robot can reach any point with any given orientation. This solution is better for multitasking and complex operations, although the price is higher. Use cases for polar robots are endless. A SCARA robot is a mix of the two robots above. It can move along 3 axis (X, Y, Z) but has one more axis to orientate end effector in one direction. This kind of robot is more specific and performs well for “pick and place” tasks. 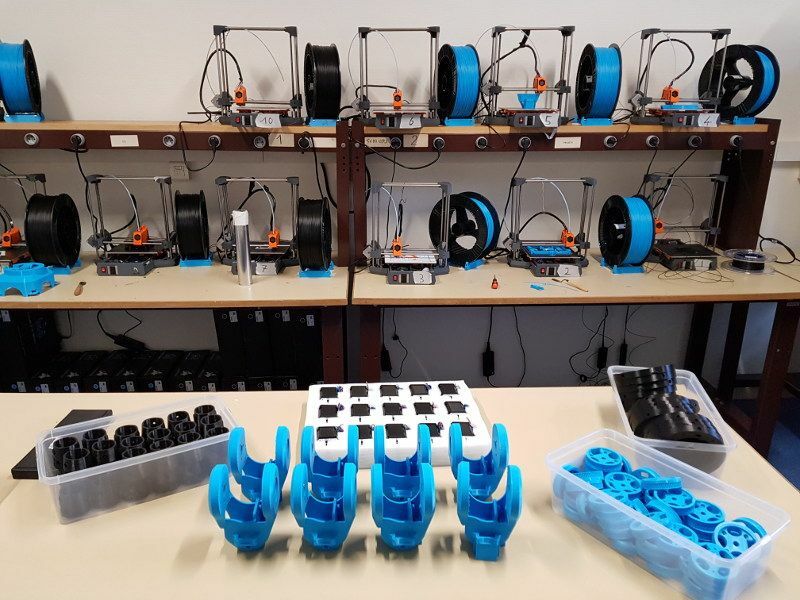 Robots, a key issue for industry 4.0 ! Industrial robots are a key for an efficient development of industry and employment. But, due to high prices, many companies are too scared to invest in robots. Indeed, you must pay an average of 120,000 $ for buying and installing an industrial robot. Yet robots are here to maximize production and allow companies to be highly competitive ! Robots are still too expensive and complicated for small and medium sized entreprises. That’s why the next robotics revolution is about to allow factories to deal with great challenges, like avoiding relocation and increasing competitivity. Accessible robots will be the next golden age of industry and democratization of industry processes.